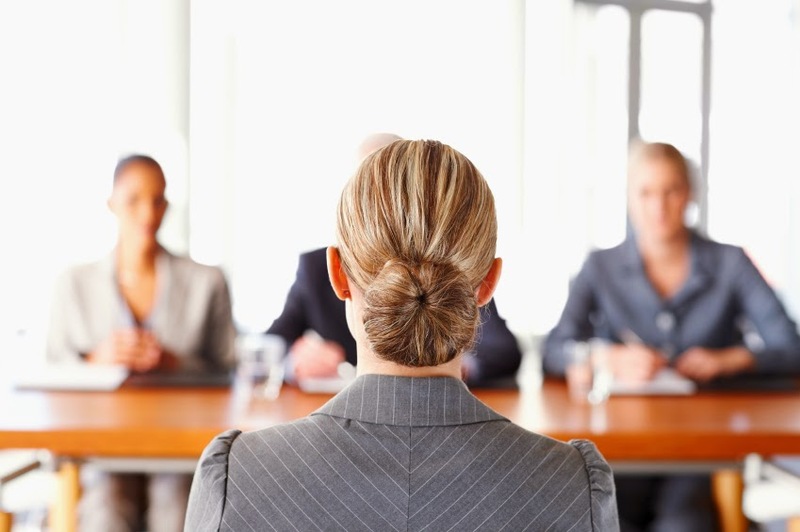 As you prepare for interview season, here are ten tips to help you along the way. Most of this advice is purely common sense, and after going on your first few interviews, it will become a routine that is second nature to you. However, if the anticipation of your first interview overwhelms you with pre-interview jitters, it might help to mentally prepare yourself by reading over some pointers.